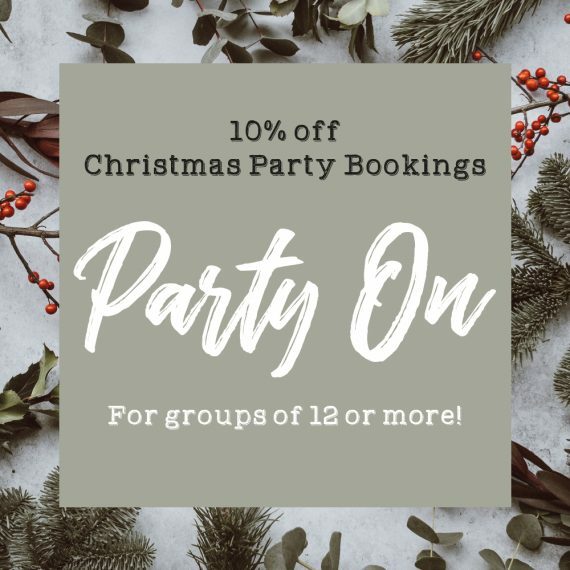 Looking for a Birmingham city centre venue for this years Christmas Party and fancy something a little bit different from the normal pub or restaurant, then look no further. Urban has been hosting your office Christmas parties since 2009, we have the mince pies, mulled wine, massive bar – stocked floor to ceiling with a substantial range of wines and spirits and a full Christmas food menu ready just for you. We can host up to 100 people standing & 70 sat down for delicious food. Roasted Courgette, Red pepper and Rosemary Soup Served with toasted sourdough bread. Smoked salmon with chive and horseradish creme fraiche, served with dressed rocket and foccacia. Ham hock terrine served with a poached hens egg and hollandaise. Butter roasted stuffed turkey served with Thyme roasted spuds, Braised Red cabbage, Sauteed seasonal greens, pigs in blankets and a white wine turkey sauce. Pan roasted fillet of salmon, colcannon mash, garlic sauteed green beans and a white wine and parsley sauce. Traditional christmas pudding served with brandy custard and fresh berries. Cheese board, served with apple, celery, peach chutney and water biscuits.